Python [Gr. 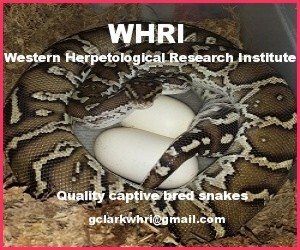 Πύθων] is a genus of non-venomous pythons found in Africa and Asia. Currently, 7 species are recognized. Found in Africa in the tropics south of the Sahara, but not in southern Africa, the extreme southwestern tip, or in Madagascar. In Asia it is found from Pakistan, India and Sri Lanka, including the Nicobar Islands, through Myanmar, east to Indochina, southern China, Hong Kong and Hainan, as well as in the Malayan region of Indonesia and the Philippines. P. molurus is an invasive species in North America and is becoming quite abundant in South Florida and the Everglades..
*) Not including the nominate subspecies. T) Type species.